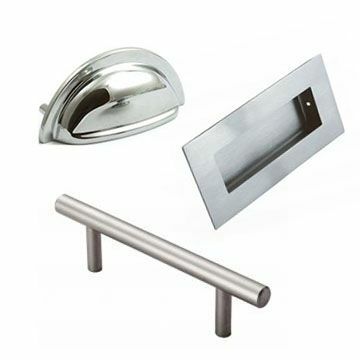 Stainless steel products are becoming more and more popular, due to the longevity of the finish and the durability of the material enables the it to performance at high standards for a longer period of time then other used materials. 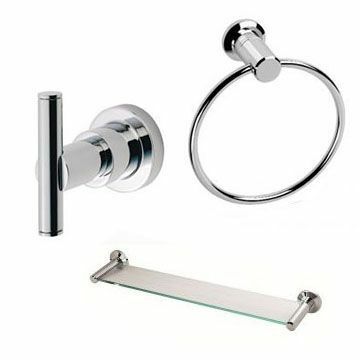 Stainless steel is available in different quality of grades. 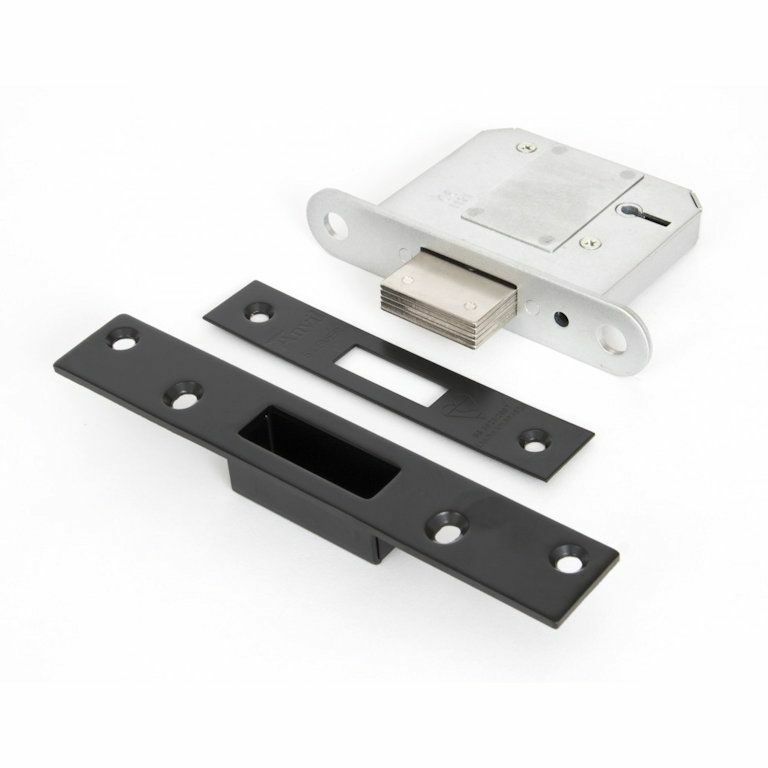 The top being 316, which is a typical grade you would expect to find being used in the marine industry, down to the anti rusting and anti corrosion properties which keep it performing under the harshest conditions. 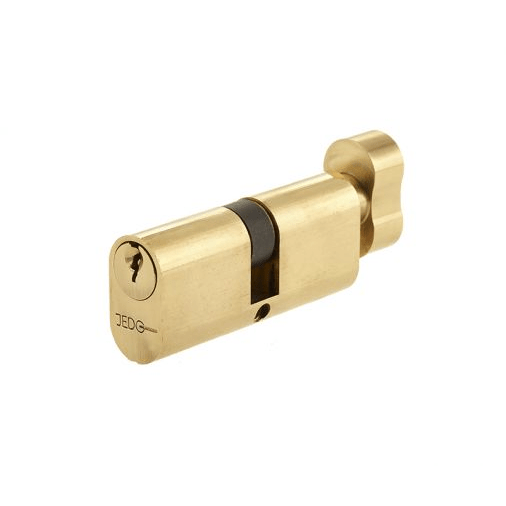 304 is the next grade down from 316. 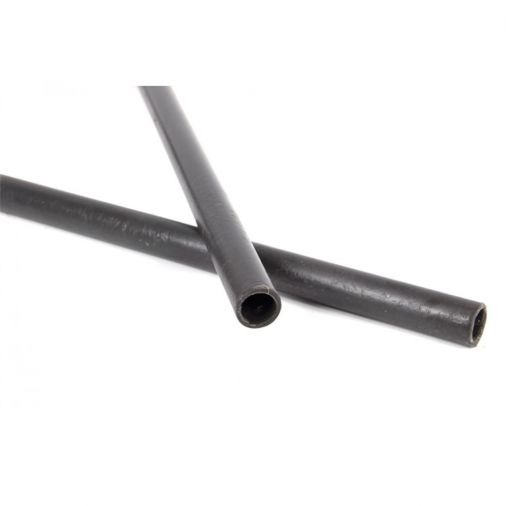 This is still a high performance grade, but lacks the longevity of 316, and hence why it will cost less to buy and will have a lower manufacturers guarantee. 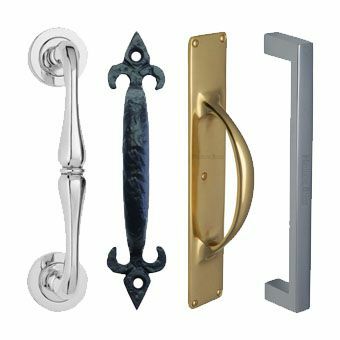 Door handles come in a range of different styles to suit your every need, so identifying what type you need is always tricky. 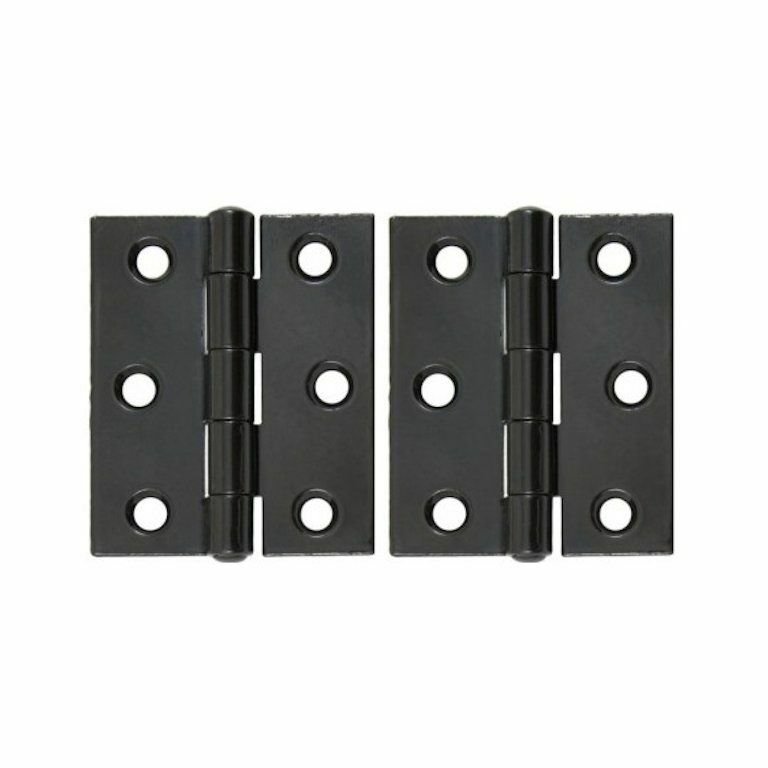 Latch handles are the easiest to identify. 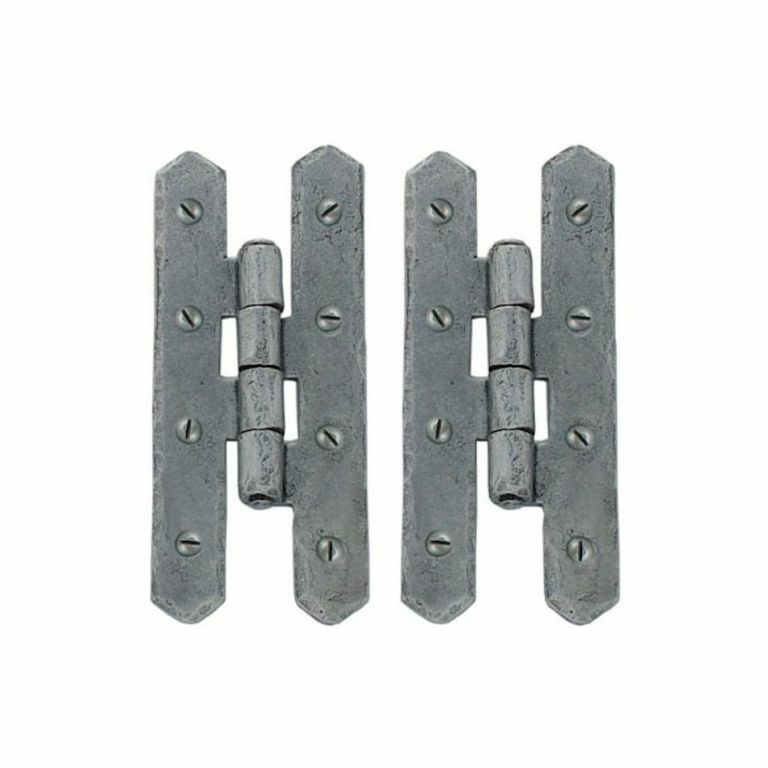 These are usually found on internal doors where there is no need for locking. 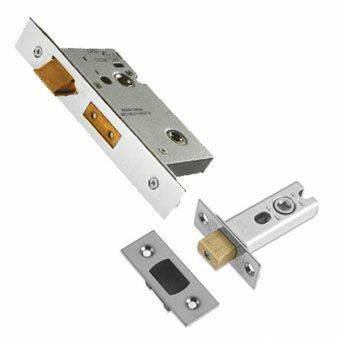 They are available on Rose or on Backplate, as a Lever or Knob, and require a mortice latch to operate. 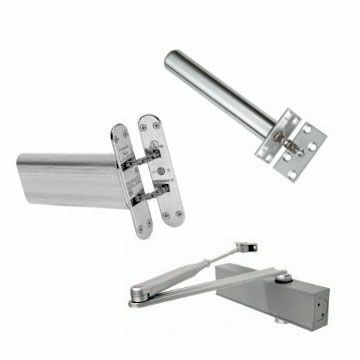 Lock Handles are usually used where a door is required to be locked, but with the flexibility of being able to use it a normal functioning latch door. 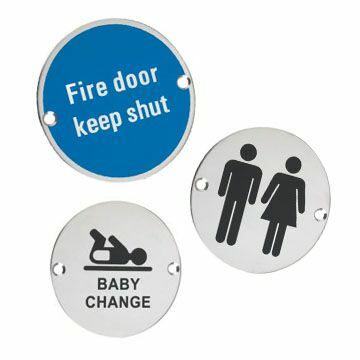 They are available on Backplate, with either a Lever or Knob to operate. 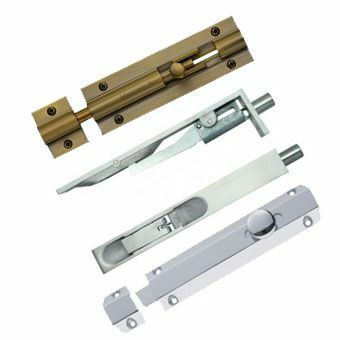 This can be suitable for internal or external doors, and requires a mortice lever sashlock to acquire the full functionality of the handles. 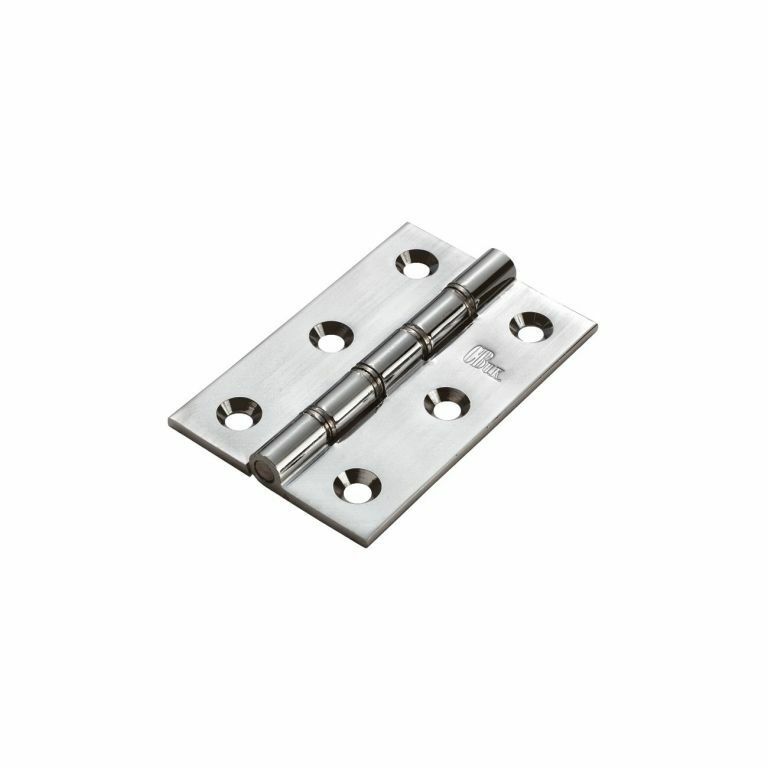 The handles available are for UK standard sashlocks, if anything else is required please enquire. 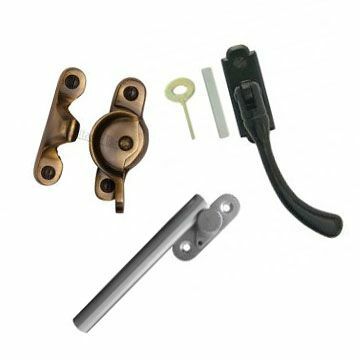 Euro-Lock Handles are used in a similar way to Lock Handles, but with the used of a different type of lock. 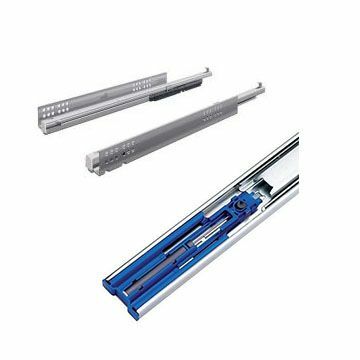 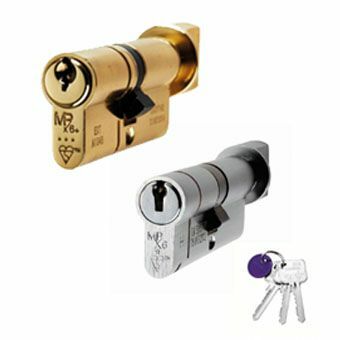 The type of lock required is a Euro Cylinder SashLock and operates with a Euro Cylinder barrel via use of a thumb turn attachment or a key. 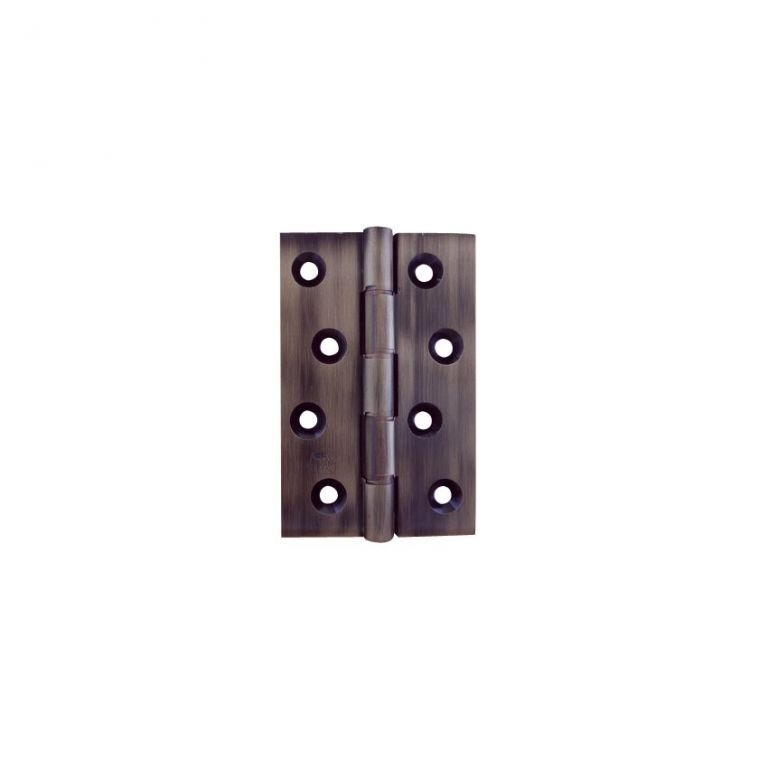 Euro lock handles are available is different sizes, for different uses. 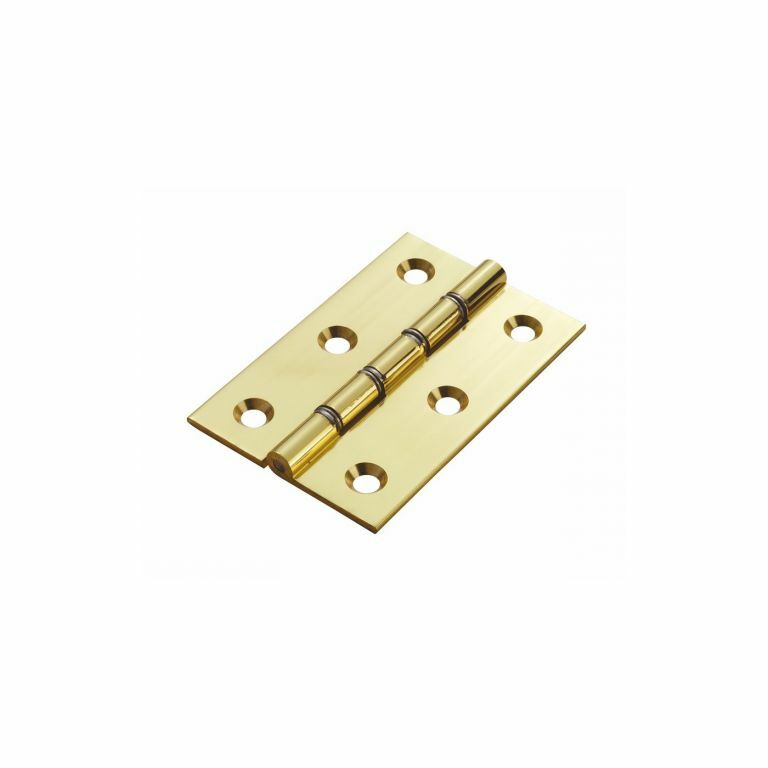 Any Euro Lock Handles stating 47.5mm centres are for UK standard Euro Sashlocks, usually internal doors. 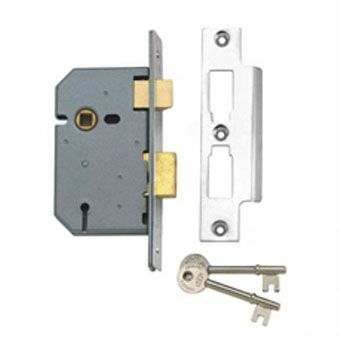 Any Euro Lock handles stating over 47.5mm (e.g. 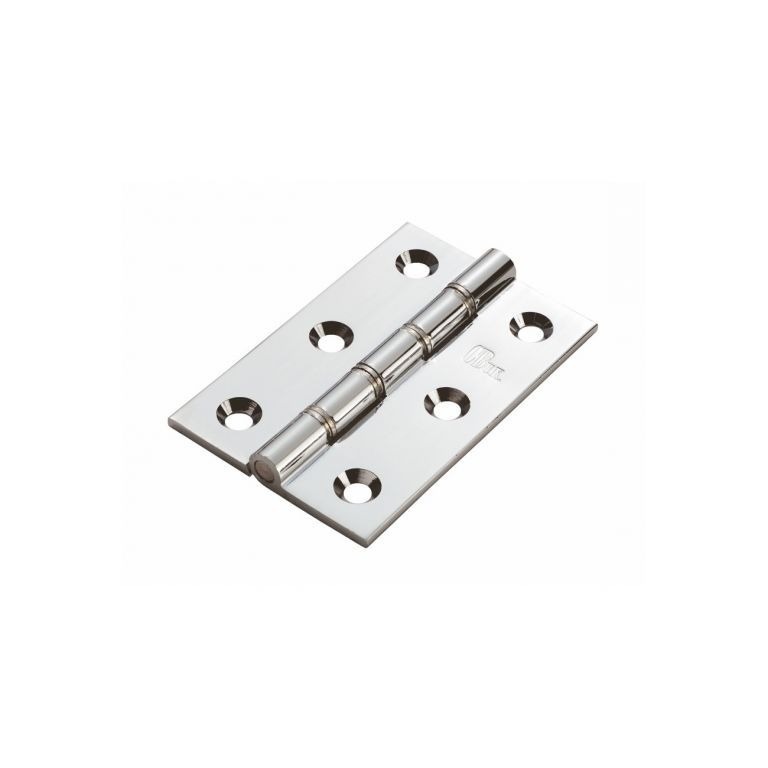 92mm Centres) are to be used with Multipoint Locks, usually for external doors, where the handles are usually unsprung and can be lifted upward for upward locking. 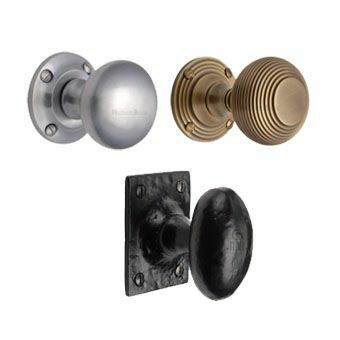 The question can be answered in multiple terms, due to the difference between new doors, old doors, handles and knobs. 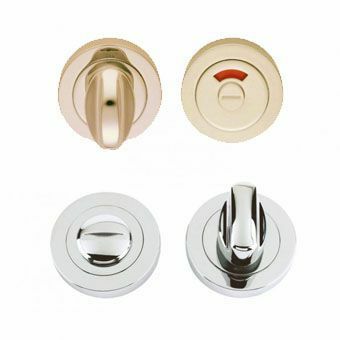 Many options, many outcomes. 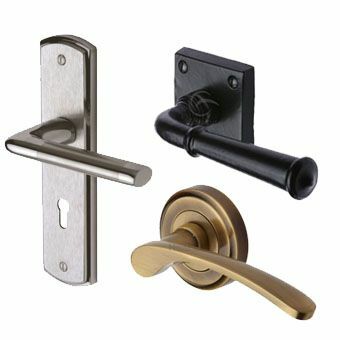 lets starts with the doors first. 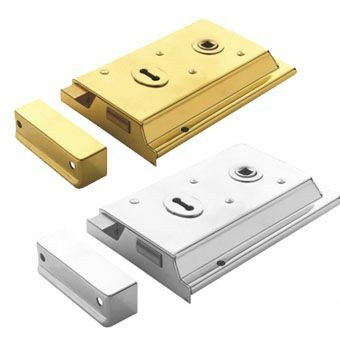 If you are fitting new doors, choosing a latch is a lot simpler, as it doesn't matter how big the latch needs to be, due to not replacing an older version. 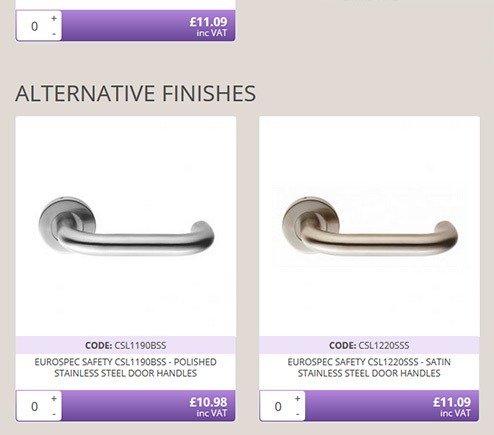 Simply it's all for decorative purposes on new doors. 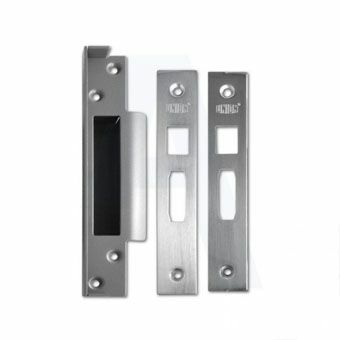 The longer the latch the further the door handles will be across the door (when viewing door from the front). 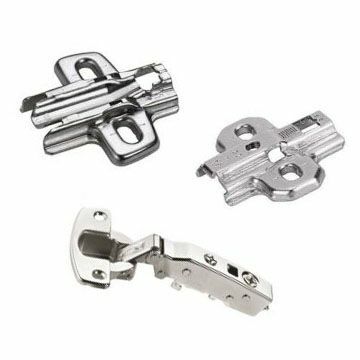 When it's replacing a latch on a existing door this can get complicated. 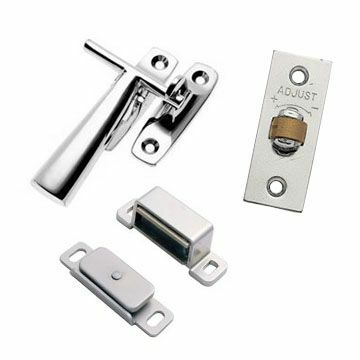 We recommend that you or your builder take out the existing latch and take all measurements down and any brand name etched on the face of the latch, as this helps identify a straight replacement latch for the old one. 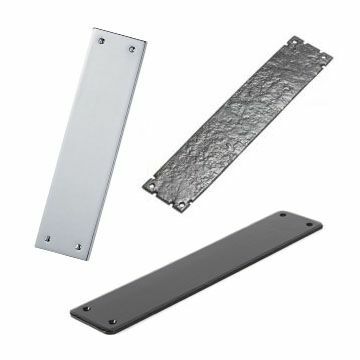 Now on to the door furniture. 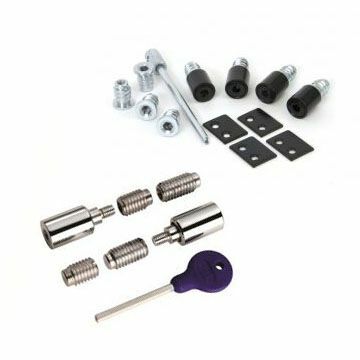 Door handles are by far the easiest to fix or replace, but again a lot of door handles these days are supplied with bolt through fixings that require a latch that will take bolt through fixings. 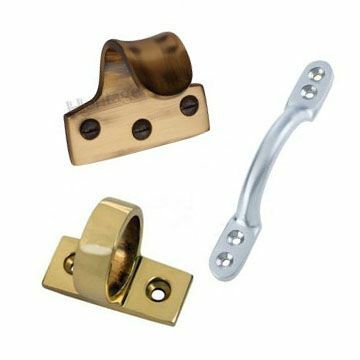 Not all latches have this option, so be careful when choosing. 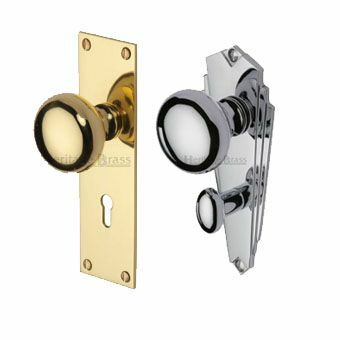 The complication between handles and knobs comes down to the projection (how far the furniture will project when fitted to the proposed fitted surface) and the rose dimensions (the fixing plate of the handles and knobs). 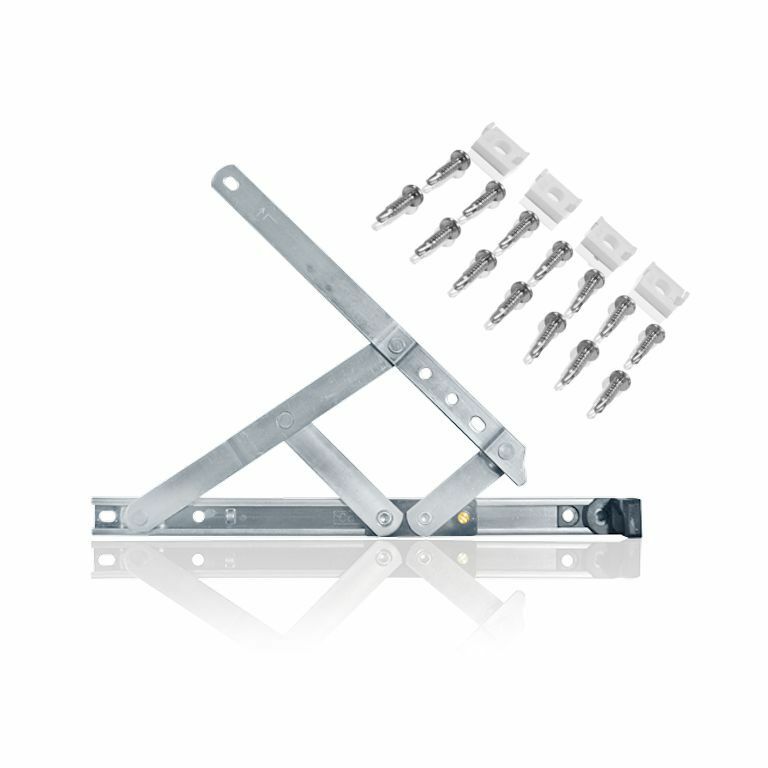 Handles tend to have smaller projections and roses, allowing for an easier installation. 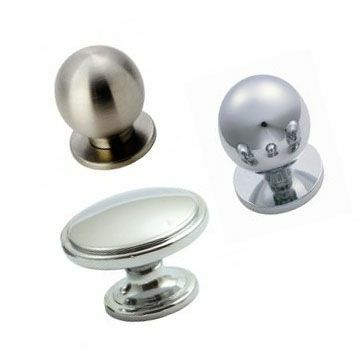 Knobs will tend to project further and sit on a larger fixing plate rose. 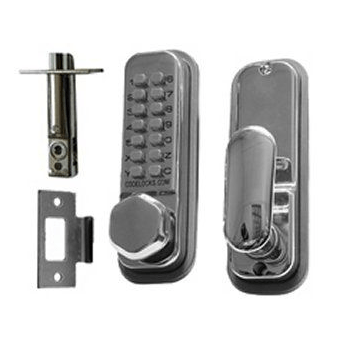 This means that the knobs will require a larger/longer latch to accommodate the larger dimensions. 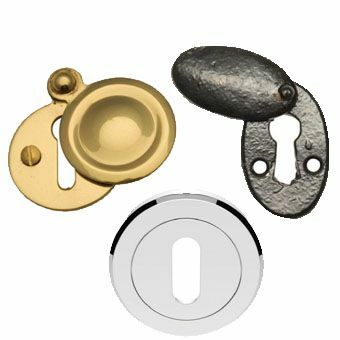 What happens with knobs fitted with a small latch is that the rose might overhang on the lip of the door, and you'll end up catching your hand on the frame of the door when opening. 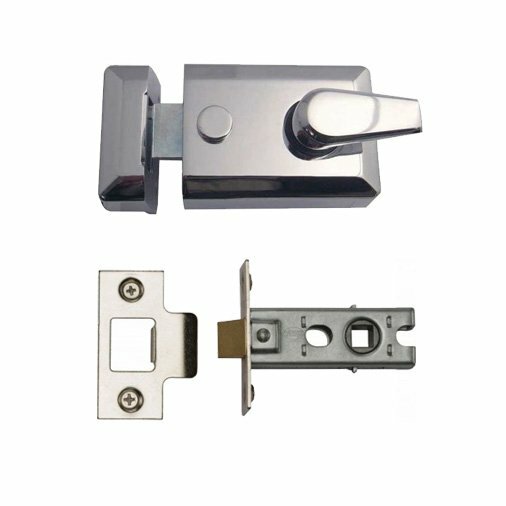 So please, be careful when choosing latch sizes when choosing door furniture, whether for new or existing doors. 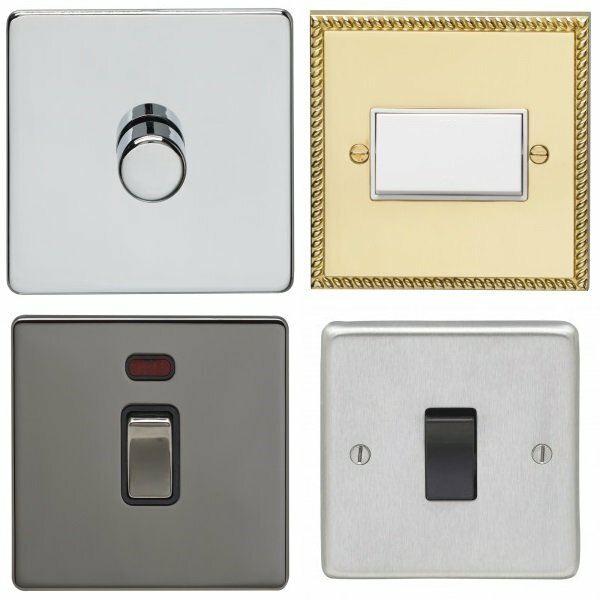 If you require any help please let us know. 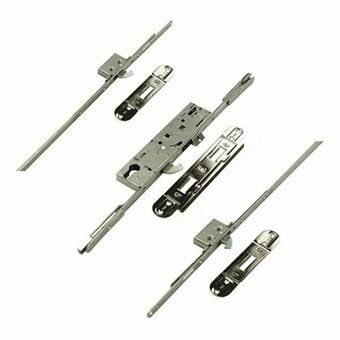 Associated latches are always linked to the lever door furniture on the sight taking away trawling through the list of latches on our site trying to find the right one. 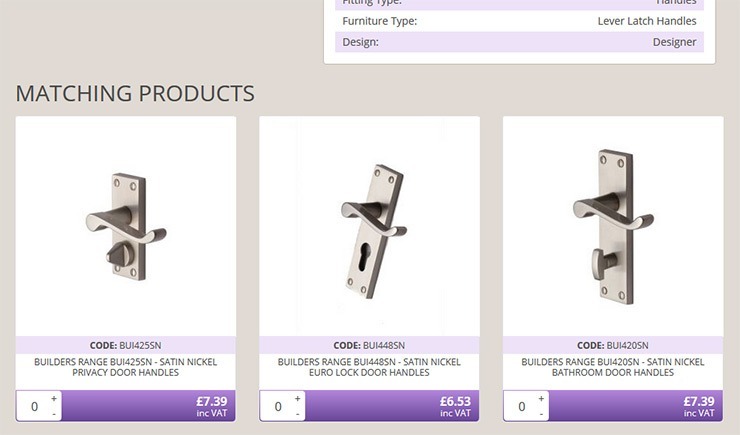 We have tried to make the website as user friendly as possible, to make your experience more satisfying. 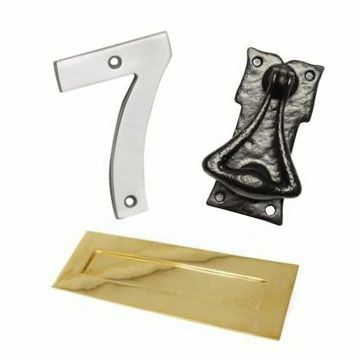 You'll find a wide range of products available, featuring in a vast selection of variable styles and finishes, we make sure that all the appropriate styles, and finishes, are available to you. 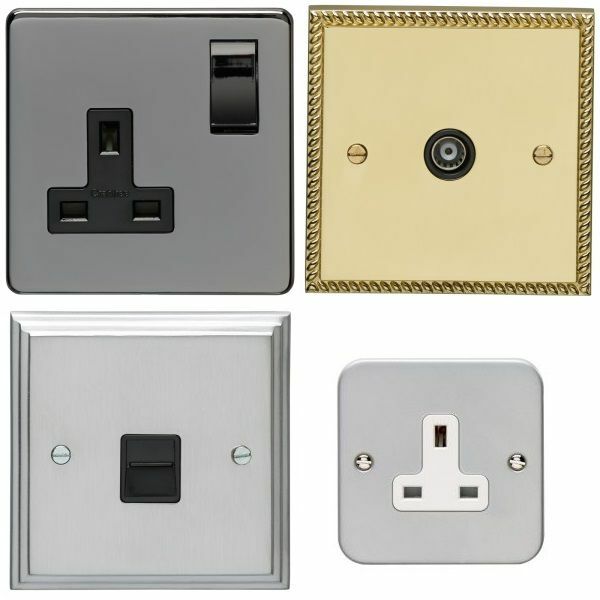 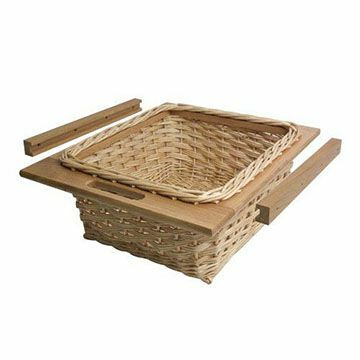 Unlike many websites, we try and show every style and every finish available, so that you - the customer - are able to see the different variations rather then guessing what the available styles could be like.